Micromax’s first Cyanogen smartphone was an instant hit. Now the Indian company is back with a second handset that may prove even more popular. 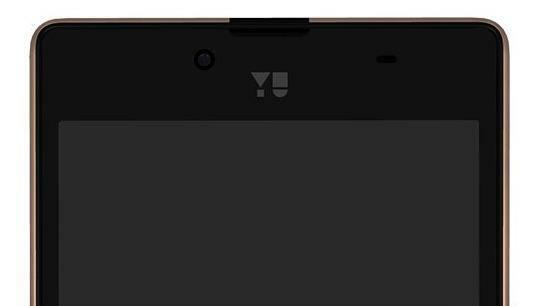 The recently announced Yuphoria isn’t quite as powerful as the original Yureka. 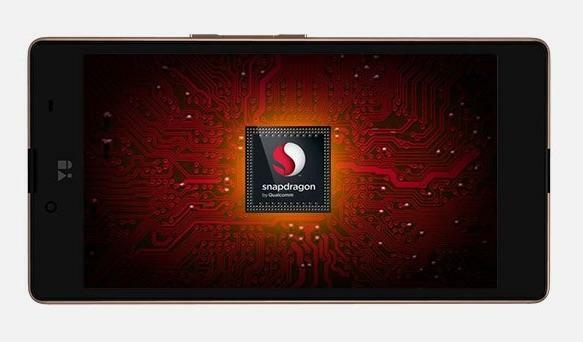 It packs a 5-inch 720p display, a Snapdragon 410 processor, a 2230mAh battery, an 8-megapixel rear camera, a 5-megapixel front-facing camera, 2GB of RAM, 16GB of storage, LTE support and dual SIM card slots. It also runs the latest version of Cyanogen OS 12. Those specs may not be particularly impressive, but the Yuphoria makes up for it with an extremely attractive price. The new phone is available for 6,999 Indian Rupees. That’s roughly $108, though we don’t expect the device to launch in America any time soon (if at all). 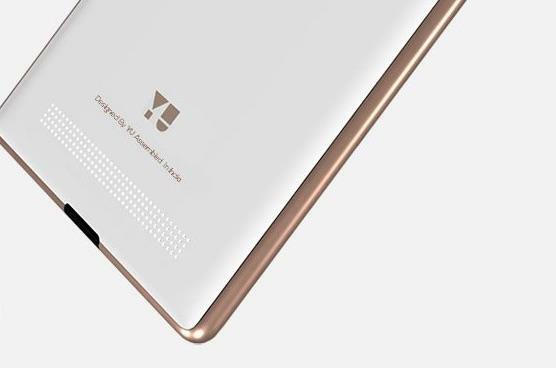 As for the design, it’s a pretty straightforward slate with a sleek metal frame around the edges. It reminds us a bit of the iPhone 6 design. 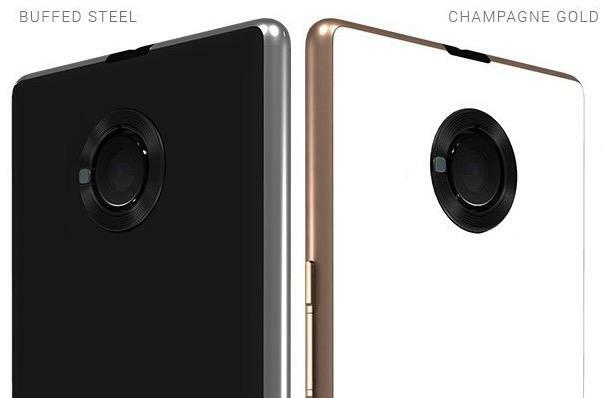 The Yuphoria comes in buffed steel and champagne gold options. Micromax’s new phone is available for pre-order now from Amazon India. It goes on sale May 28 as an Amazon exclusive in the country, though it’s unclear if the company has any plans to expand beyond its national borders. We have a feeling the Yuphoria could be pretty popular abroad as well if it gets the chance.